Ventura, California is home to this powerhouse of a quintet, noticeable for their groove-based double drum sound and shredding guitar solos, memorable for catchy songs and the fun had dancing the night away at a Shaky Feelin’ show. A high energy jam band mixing the elements of rock, reggae, bluegrass and funk to create one of the most memorable live shows you’ll ever see! 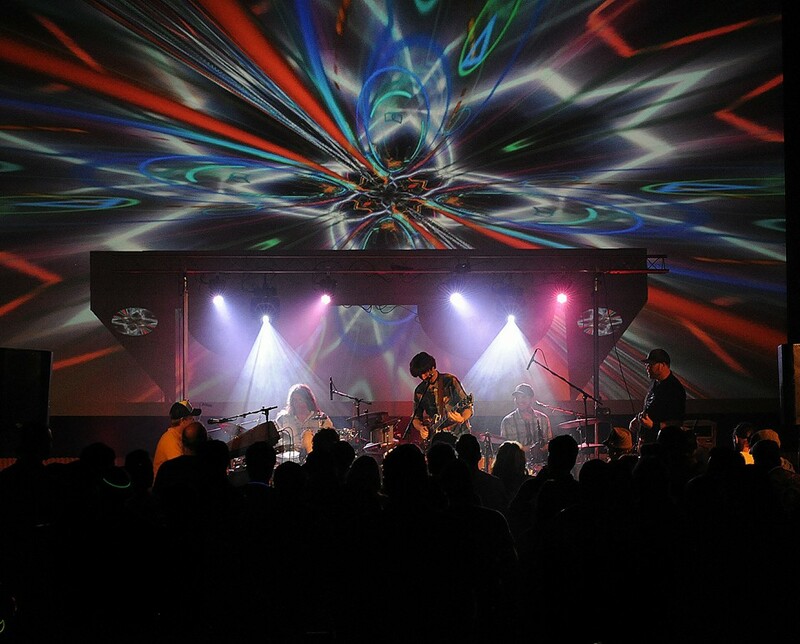 They draw inspiration from bands like Phish, the Grateful Dead, Sublime, the Disco Biscuits, and The Beatles, then deliver an evening of music that can only be described as the Shaky Feelin’ sound.